Marilyn Hash Hughes passed away on 3rd of July, 2018 at the Signature Health Care Center, Putnam County, at the age of 70. She was born in McMinnville, Tennessee to Ralph Hash and Vera Hash, on 28th of July 1947. Marilyn is preceded in death by her parents, brother, Kendall Hash, sister, Sara Tindle and husband Teddy Hughes. 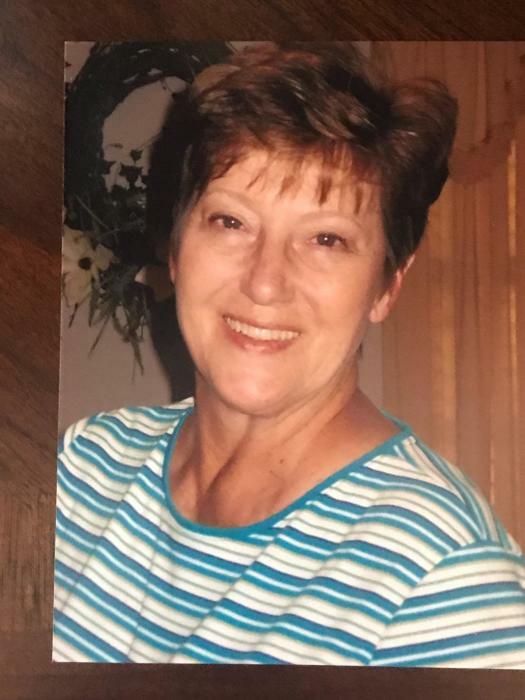 She is survived by daughters, Lori Hughes of Doyle and Ginger (Dwane) Scott of Sparta; grandchildren, Kierstin Sims, Mallory Scott, Arleigh Scott, and Henok Scott; sisters, Patricia Watts of Rock Island, Pam Howser of Maryville, TN; and brother J.D. Hash of Rock Island. Pallbearers: James Hash, James Earl Prater, Caroll Vinson, Jackie Eller, David Lull and John Howser.